This year marks the 40th anniversary of China's reform and opening-up. China Daily interviewed top executives of well-known multinational companies for their views on the country's socioeconomic development. Q: Please use three words to describe China's changes in the past 40 years. Q: What are the biggest achievements in China since the introduction of the reform and opening-up policy 40 years ago? The rapid development of the healthcare industry over the last 40 years in China has been remarkable, as has the resultant improvement in the health and well-being of the Chinese people. China has substantially increased investment to expand health infrastructure and strengthen its primary-care system. This has greatly reduced child and maternal mortality rates, and improved the general health and life expectancy of the Chinese people. Johnson & Johnson was one of the earliest multinational pharmaceutical companies to enter China after economic reforms started in the late 1970s, and over the years, we have been committed to meeting the healthcare needs of people in China and to supporting the government's efforts to build a patient-centered and pro-innovation healthcare system. We look forward to continuing to support the Healthy China 2030 agenda. Q: What's the biggest challenge China faces today and how can the country overcome it? Within healthcare, there continue to be unmet health and wellness needs. A vibrant healthcare innovation ecosystem is essential to addressing the unmet healthcare needs, which Johnson & Johnson will continue to support. We believe the transformative potential of new technologies in healthcare being developed in China, including artificial intelligence, big data and cloud computing, will play a key role in promoting more flexible healthcare, in order to meet the needs of patients and consumers. Q: How has your company benefited from the reform and opening-up policy? We're optimistic about China's progress in building a healthy China and believe various macro trends indicate that there are significant opportunities for innovation to play a key role in transforming the nation's healthcare industry. We've been in the Chinese mainland since 1985, and we've been privileged to support the government's efforts to reach and serve more patients, doctors, and to help families and communities thrive. 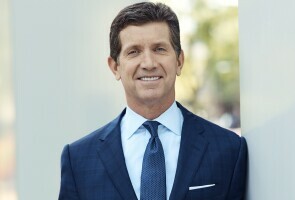 Alex Gorsky, CEO and chairman of Johnson & Johnson. We currently employ about 10,000 people across more than 90 sites in China. We also make significant investments in research and development as well as manufacturing. For example, we are building a state-of-the-art manufacturing facility in Xi'an. Sustaining investment in innovation is an important aspect of Johnson & Johnson's strategy. We have made important strategic investments to better serve consumers and patients in the country, including the acquisitions of Elsker Mother & Baby and Dabao Cosmetics. More recently, we entered into a worldwide collaboration with Genscript Biotech Corporation's subsidiary, Legend Biotech, to develop a new CAR T-cell drug candidate for multiple myeloma. We plan to continue that approach, and in 2019 will open JLABs@Shanghai, which is an incubator site for startup companies that we expect will contribute to the expansion of the life sciences industry in China. 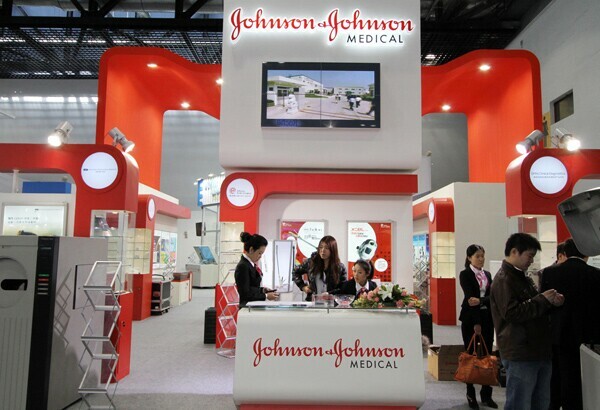 Q: Has competition intensified between Johnson & Johnson and Chinese companies? Everyone in the healthcare system wins with better competition. That usually results in better products and services, leading to better outcomes. So, we welcome that and realize that in order to remain at the forefront, we must continue to invest and employ the very best talent in the country. Q: How do you view China's role in the world today? The government's commitment to expanding healthcare has been remarkable. The government's support and leadership in fostering greater digital connectivity, and tech and life science entrepreneurialism, put China in a good position to lead the world into a healthier future. Q: What measures are needed if China wants to deepen reforms? I've been encouraged by the efforts to build an innovation-driven economy and a patient-centered healthcare system in China. Healthy China 2030 is an action plan that will advance innovation as part of the larger comprehensive overhaul of the healthcare system, and the government work report outlines a number of reforms, including raising medical insurance benefits and strengthening efforts to increase the number of general practitioners. Those steps, among others, will be essential to the process and ultimate success of the program. Q: What is the most unforgettable experience you have had in China? I have visited China many times and every time I come here, I am impressed with the new development and new opportunities it presents. In March, I attended the China Development Forum in Beijing, and it was a great honor to be there on behalf of the 130,000 employees of Johnson& Johnson around the world who are dedicated to serving and helping patients and consumers live longer, happier and healthier lives. Q: Apart from economic development, what progress in other fields have you witnessed in China in the past 40 years? 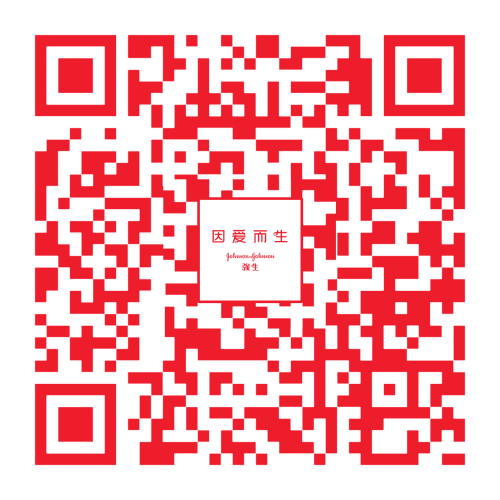 Technological innovation in China is very exciting right now. We are committed to continuing to support that, as well as the efforts happening across the country to build a patient-centered and pro-innovation healthcare system.